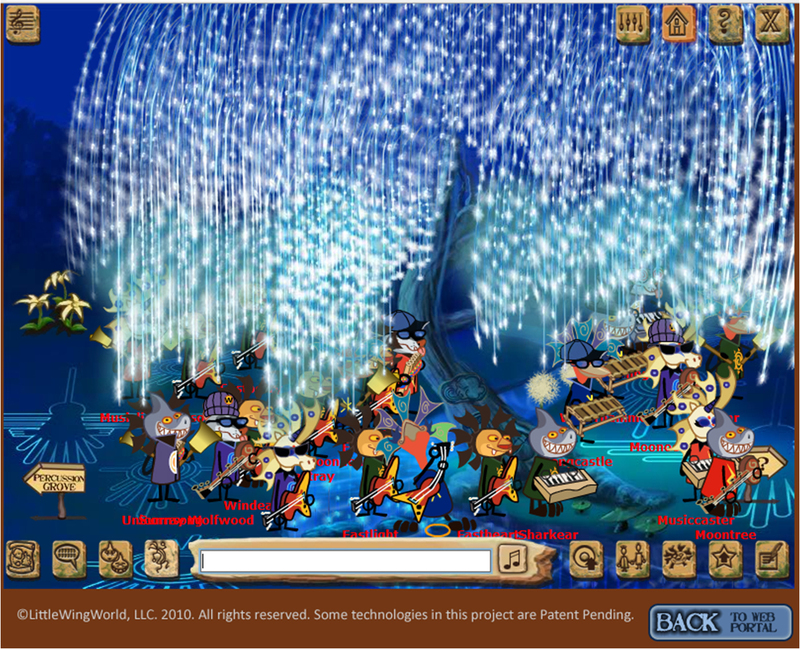 all can communicate through a unique musical language. 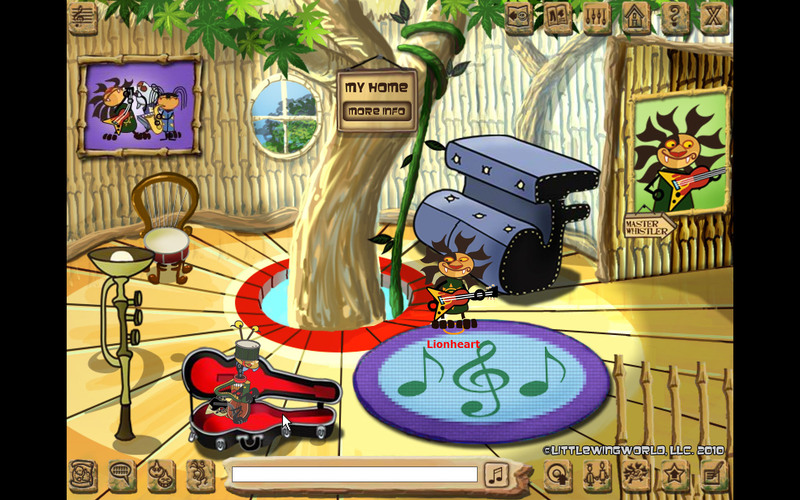 Whistlers World was created in the belief that music has the power to bring children together from all over the world. In its final form, the virtual world will feature many ways to learn about other countries and cultures through their music, all through the fun of play and creativity without being subjected to condescending lectures or wading through tedious documentation. The core basis of this learning arises naturally through the common musical language invented for Whistlers World. 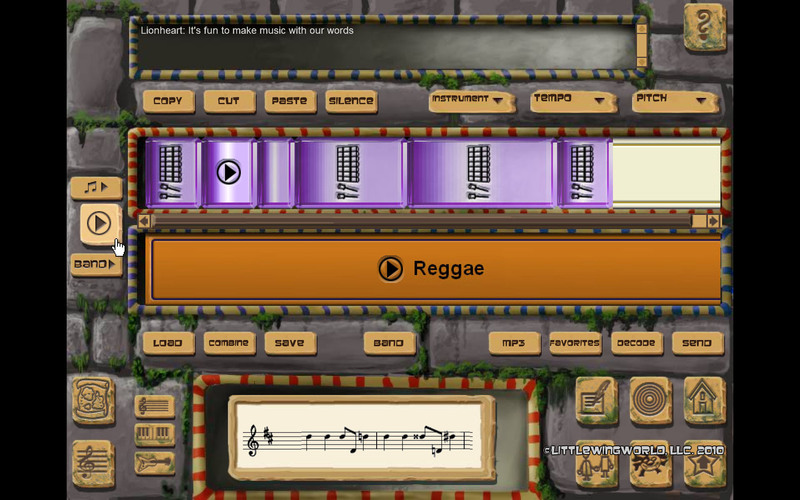 We will provide a learning guide for children and their parents to show how the accessible but sophisticated music editing tools built into the Whistlers World studios can be used by players to create beautiful songs of their own, and share them with others. 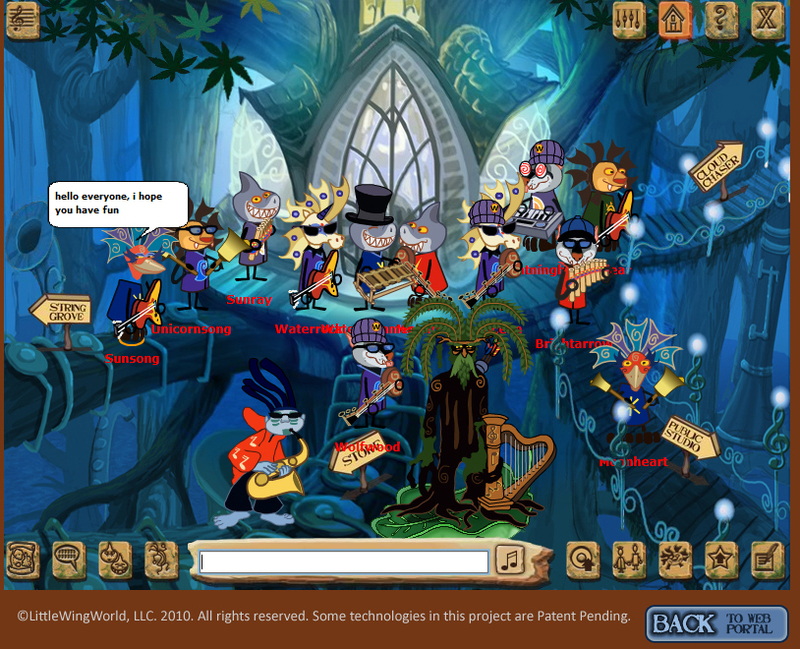 Through colorful characters embedded in the rich fantasy world that is the foundation of this world, players will be introduced to many ideas about musical instruments, notation, styles, and history. We will constantly expand the reach and depth of this background information, all the while taking care to integrate it into the play and exploration of the world. 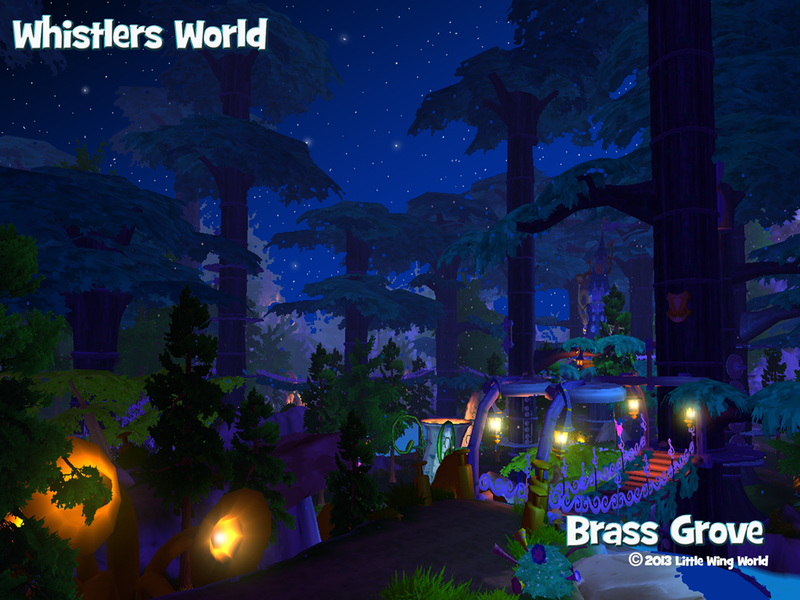 Welcome to Whistlers World, a virtual community of fun, built solidly on the pillars of personal creativity, world music and global citizenship, where children can come together to communicate, play, and learn in a safe and fun environment. 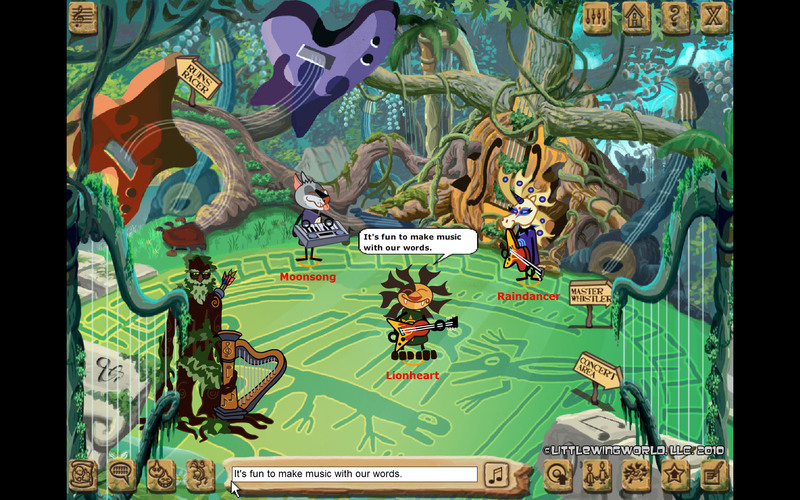 Players enter by assuming the form of a Whistler, a magical animal-inspired inhabitant of this magical place where music and song are the basis for communication, games, and commerce. A special place where music bring us all together. It's easy to see why this is one of the most fun places to meet others and make music. 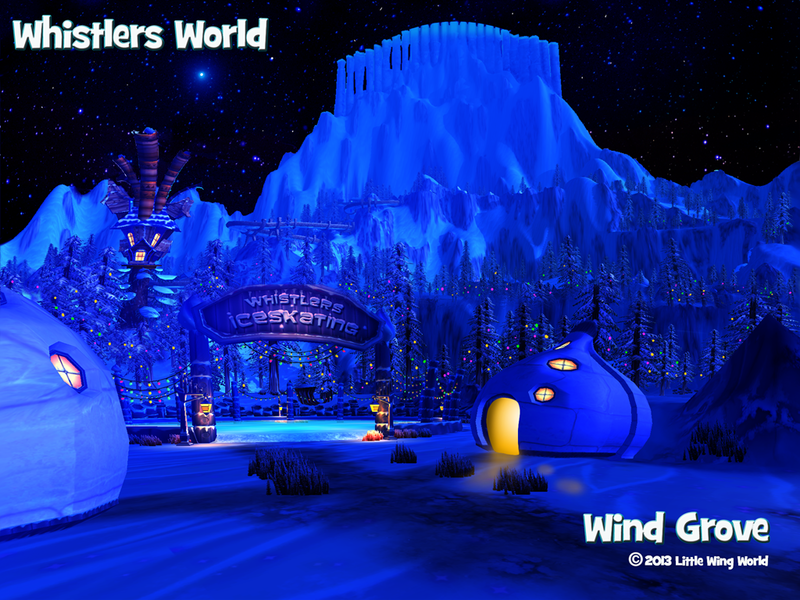 I literally could not be happier to play whistlers world! Your regular updates and superb attention blows me away every time I visit! Our dream is millions of children communicating and learning across cultures and languages, gaining tolerance, compassion and respect for each other and becoming greater global citizens that lead the way to a more peaceful world. 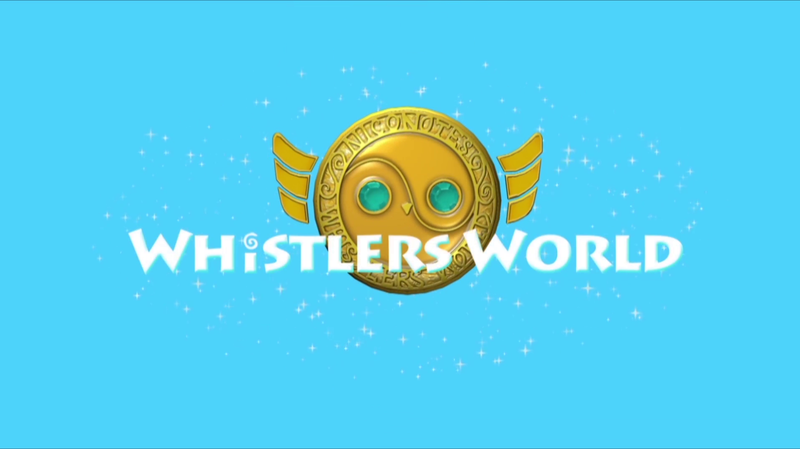 Whistlers World combines a unique blend of elements: A virtual community of fun, built solidly on the pillars of personal creativity, world music and global citizenship, where children can come together to communicate, play, and learn in a safe and fun environment. 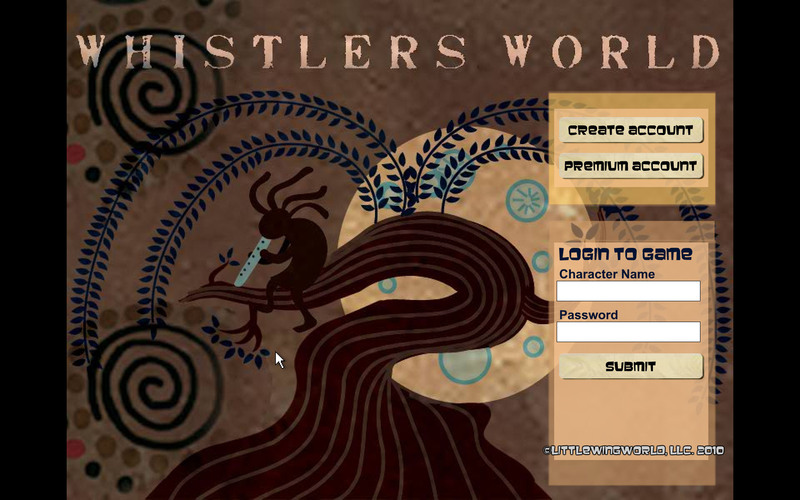 Whistlers World provides continually fresh and evolving content with a musical theme. With no outside advertising and strong safeguards on content, children can enjoy themselves and their parents can enjoy peace of mind. 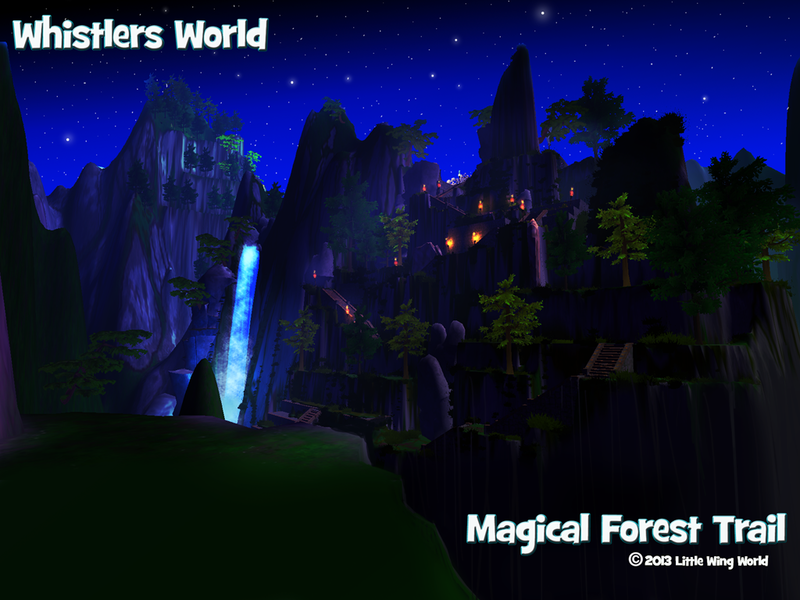 Welcome to Whistlers World, a musical virtual world made for kids from all over the real world to meet, mingle, play games, and participate in a safe and fun whimsical fantasy environment. 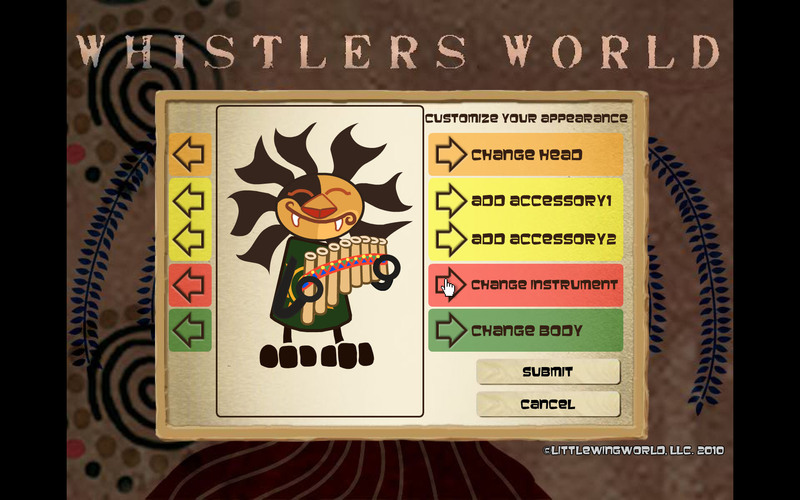 In Whistlers World players come together and communicate in a musical language that is as easy as speaking their own native tongue. Promoting global citizenship through music and song, players speak to each other using their own language, and their conversations are automatically turned into songs that can be enhanced, expanded, traded, published, and even used as the raw material of fun games. Whistlers World requires a paid membership, there are many exciting adventures with special features and options to enjoy.